If you are going to apply for a class G license, there are certain criteria that one must need to pass in order to get a full and verified license. A class G license is a type of license that allows the driver to drive any kind of vehicle, which often includes a small truck, van and car. If you are applying for the class G license, it is important to know the right application process. The first requirement that needs to be fulfilled is that the applicant must be age 16 or above. If the applicant is underage, then he or she is not eligible to apply for this license. The second requirement is that the driver must meet the standard of vision set by the transportation ministry. The driver also needs to go through a knowledge test, which is conducted to check whether the person has proper knowledge regarding traffic and road rules. Finally, the driver has to pass the G1 and G2 road test in order to get the license. If you are applying for this type of license, you must properly study the traffic and road rules, which are even asked in the written examination. The exam is conducted at a test driving center, which is where you would also be applying for the license. After the application and written test, your vision test will be done at the same place. If you pass all tests, you will get a temporary driving license. G1 – The G1 license is the most basic license and it comes with several restrictions as well. The driver must be accompanied by a licensed driver who should have at least 4 years of experience. The driver must not be under the influence of alcohol while driving, and is not allowed to drive during the time period of 12:00 A.M. to 5:00 A.M. Drivers are even not allowed to drive on highways. This license is valid for one year and after that, you need to undergo a road test in which your basic driving skills, such as turning left and right, parking etc. will be tested. Once you pass it, then you can apply for a G2 license. 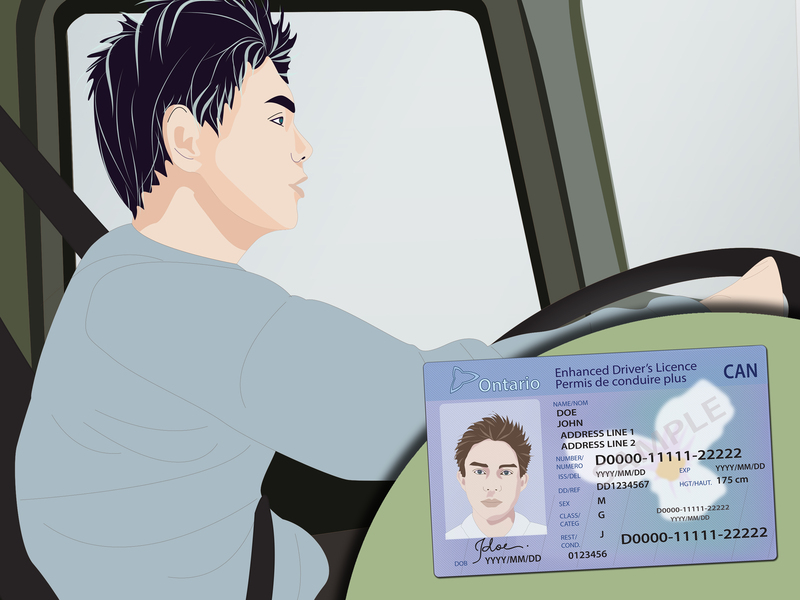 G2 – After passing the G1, the G2 license is the next step. With this license, the driver gets some independence as he or she can drive without any companion, and may even drive at any time of the day and on any road. However, there are some restrictions as well, such as the fact that the driver must not consume any alcoholic substance. The vehicle must carry passengers as per the number of working seat belts. This license is valid for about 12 months and in the road test, your highway driving skill and parallel parking skill is tested. G – You will get a G license once you pass the G2 test. In fact, you can know more about this license by visiting the click here option on the G license online site. If you have a G license, you can drive any kind of vehicle and most importantly, this type of license is permanent. Previous page Previous post: Car technology – how fast has it developed?